As a graduate of Sculpture from the Vancouver School of Art..my love of pastels is like the clay in my hands..only that it is coloured. I am a visual artist with a desire to find what is right, what is perfectly pleasing to the eye and brain with a sense of creating textures. Page is regarded as a Professional Pastel Artist in the International World of Pastel. 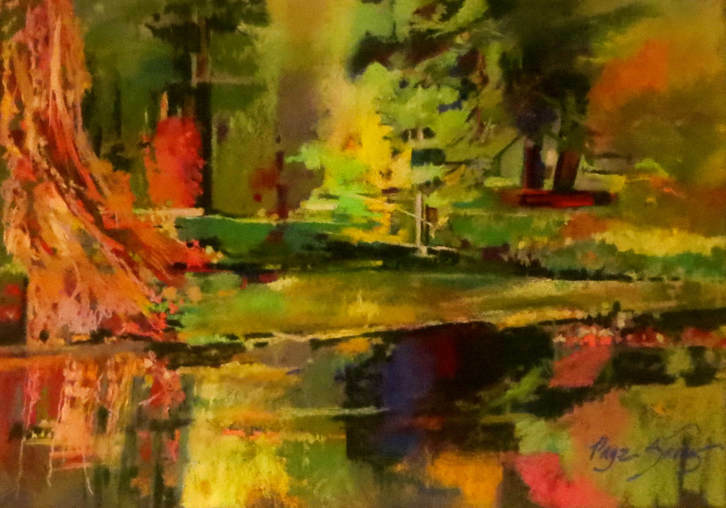 Exhibited in Juried Pastel Competitions in Canada, USA, Poland, France and Vietnam.